 李晓秋. 网络消费者个人信息权增生的逻辑: 经济模式的变迁视阈[J]. 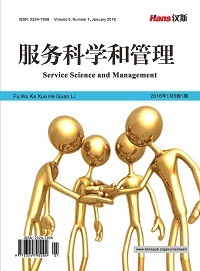 社会科学家, 2009(10): 67-70. Rauch, D.E. and Schleicher, D. (2015) Like Uber, But for Local Government Law: The Future of Local Regulation of the Sharing Economy. Ohio State Law Journal, 76, 901. 沈莹. 旅游产业的融合发展——山西旅游业转型升级的路径选择[J]. 山西经济管理干部学院学报, 2015, 23(1): 45-48. 吕雪超. 基于产业链视角的旅游企业竞争优势研究[D]: [硕士学位论文]. 青岛: 中国海洋大学, 2013. 罗云丽. 旅游共享经济的基本特征, 运行机制与发展对策[J]. 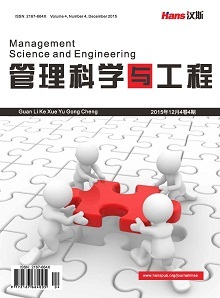 商业经济研究, 2016(14): 174-176. 李庆雷, 杨亚南. 共享经济理念对旅游产业发展的影响[N]. 中国旅游报, 2016-03-21.